It’s no secret that mathematics is a divided subject. Most people either love it or hate it, with very few falling somewhere in between. This presents a special challenge for mathematics teachers, especially in earlier grade levels. Their ability to present the subject in an engaging, easily digestible way can either make or break a student’s interest and success in the subject. Before you can get started teaching professionally, however, you must first clear one final hurdle. You’ve undoubtedly devoted countless hours to your certification training. Now you will have to prove what you’ve learned by earning a passing score on the NES Mathematics (Middle Grades and Early Secondary) exam. 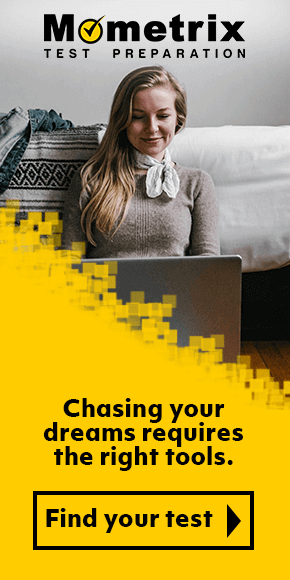 Earning a passing score on this exam will allow you to earn your certification so you can advance toward your career. Completing the Mathematics exam will take about four hours, 15 minutes. It is 120 questions long, and they all are presented in multiple choice format. Each question on the exam adheres to one of the following subjects: Statistics, Probability, and Discrete Mathematics (24 percent); Mathematical Processes and Number Sense (24 percent); Measurement and Geometry (24 percent); and Patterns, Algebra, and Functions (28 percent). If you’re on this page, you’re likely on the lookout for resources to help you prepare for this important exam. Here you’ll gain access to the official Mometrix NES Mathematics (Middle Grades and Early Secondary) practice test! This test has been fully designed with your needs in mind, all through the help of careful research. 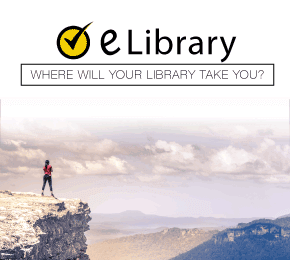 Our practice test is ideal for both getting to know the test’s formatting and contents, as well as learning which areas of the exam may need more of your attention as you study. 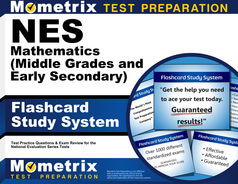 For an even more thorough study experience, we also recommend using the Mometrix NES Mathematics (Middle Grades and Early Secondary) study guide, also featured on this page. Good luck! Mometrix Academy is a completely free resource provided by Mometrix Test Preparation. If you find benefit from our efforts here, check out our premium quality NES Mathematics (Middle Grades and Early Secondary) study guide to take your studying to the next level. 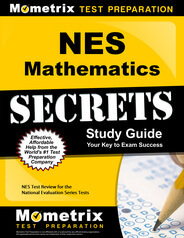 Just click the NES Mathematics (Middle Grades and Early Secondary) study guide link below. Your purchase also helps us make even more great, free content for test-takers.